Little, Brown and Company, 9780316316354, 384pp. 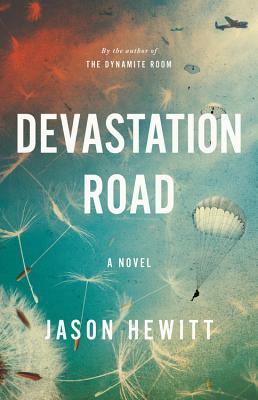 Jason Hewitt is a novelist, playwright and actor. He was born in Oxford, and lives in London. His debut novel, The Dynamite Room, was long-listed for the Desmond Elliott Prize and the Authors' Club First Novel Award.